One option that’s available is Self Lender. Like thousands of other people, you can start a Self Lender account with poor or no credit history. Based out of Austin, Texas, Self Lender is a company dedicated to helping consumers save money and build a positive credit report. It’s basically like loaning yourself money. The way that a Self Lender credit builder account works is you invest your money in a CD savings account for 12 months or 24 months. You choose the total amount—starting as low as $525 with monthly payments of $25. Upon signing up, you pay a non-refundable administration fee for setting up the account. The fee varies by the amount you invest and is higher if you invest a greater amount. Each month, you make a payment. The payment pays interest on the account as you would for a loan. You also though earn interest on the account as you would for a CD. The CD does earn interest, but at a lower rate than what you pay for the loan. Find details in the Self Lender FAQ. After your 12 or 24 month term is up, you get money back. Your on-time payments are also reported to all three major credit bureaus (Trans Union, Equifax and Experian). It works like an installment or loan account, and a positive credit history shows up on your credit reports. Is Self Lender a Good Way to Build Credit? Remember, building credit takes time, and it won’t happen overnight, but it’s definitely worthwhile if you’re trying to purchase a car or a home, or even just want to qualify for a rewards credit card. 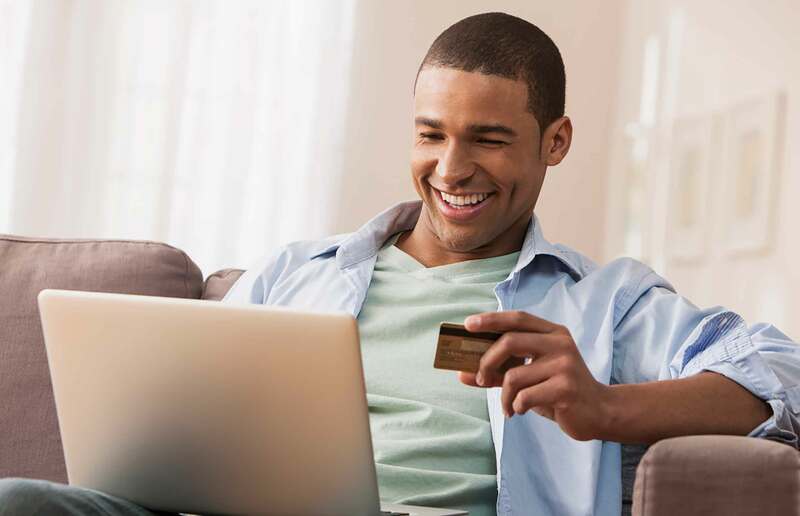 If you’re not sure where your credit stands, you can sign up for your free credit report card at Credit.com and receive two scores updated every 14 days. While Self Lender can help those with no credit history or poor credit, it may well be worth it for those who have fair to excellent credit as well, especially if you need to show a greater variety in your credit mix by adding an installment account. Another awesome advantage is Self Lender will also help you save money, and who couldn’t use a little extra cash?